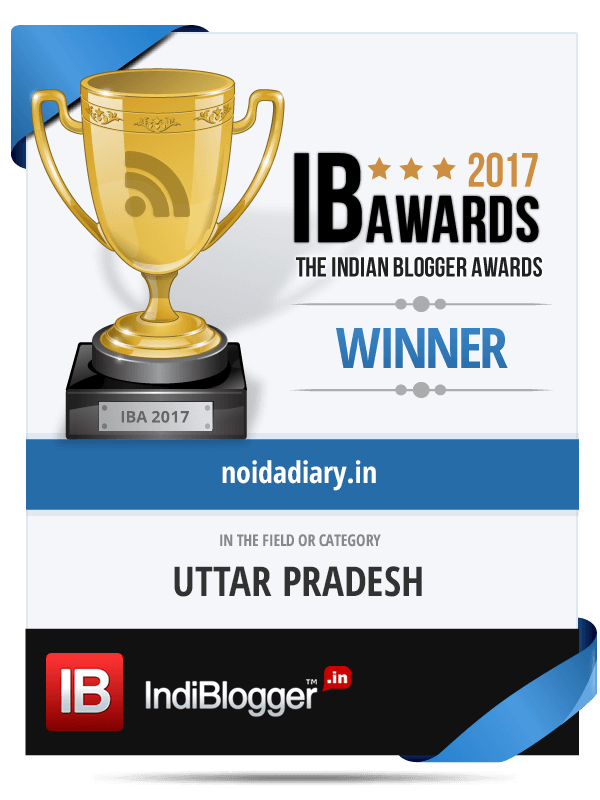 KidZania Delhi NCR Partners with Indraprastha Gas Limited - Noida Diary - Rediscover Noida With Us! KidZania, a Global Indoor Theme Park and Indraprastha Gas Limited(IGL), one of India’s leading natural gas distribution company,have joined hands to launch the ‘IGL Gas Station’ at KidZania Delhi NCR. ​An initiative to create awareness on usage of compressed natural gas amongst children. KidZania Delhi NCR is built like a city across 96,000 sq. ft. where children can independently explore and choose to role-play from 90+ exciting careers like pilot, surgeon, RJ, chef, fire-fighter and much more. KidZania emulates the workings of a city and with a functioning economy and its own currency. Each experience is designed to empower kids, giving them the confidence to be their best selves, and inspiration to be great global citizens. Incorporated in 1998, IGL took over Delhi City Gas Distribution Project in 1999 from GAIL (India) Limited (Formerly Gas Authority of India Limited). The role of IGL in checking the vehicular pollution in the National Capital Region is well acknowledged both at national as well as international forums. IGL has well laid out its city gas distribution infrastructure in Delhi, Noida, Greater Noida, Ghaziabad and Rewari which consists of over 11000 Kms of pipeline network. IGL is meeting fuel requirements of nearly 10 lakh vehicles running on CNG in NCR through a network of 425 CNG stations. IGL is supplying PNG to over 8 lakh households in Delhi and NCR towns.